Last year was a huge success! 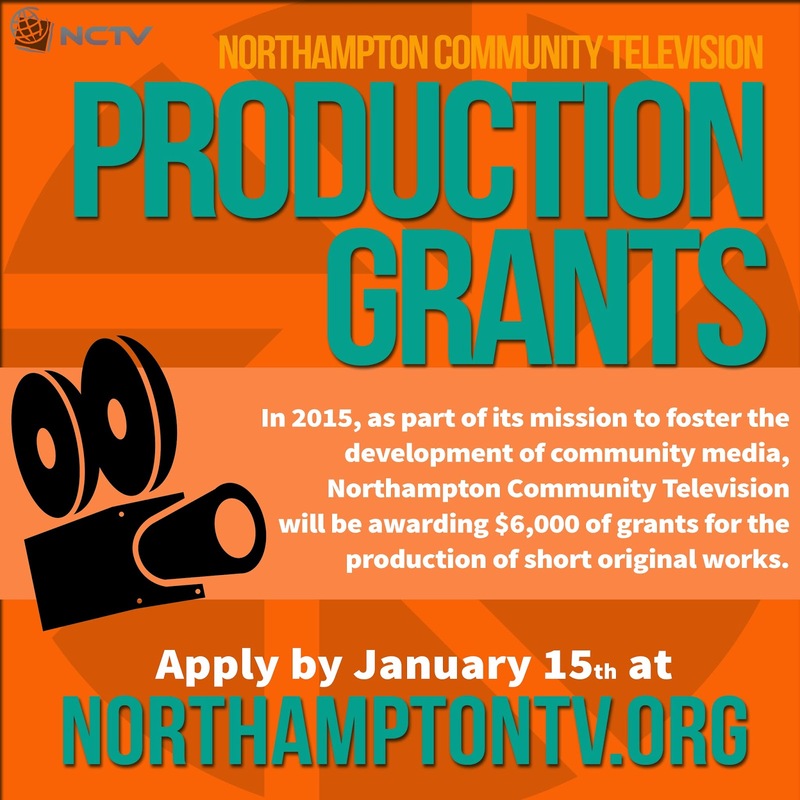 Once again Northampton Community Television is providing grant opportunities for local filmmakers to create short films. We will be handing out $6000 to local artists to create short pieces as well as providing potentially tens of thousands of dollars in resources for filmmakers to use in the process.